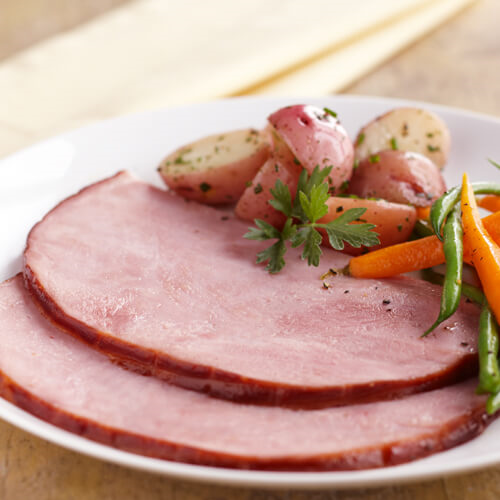 Expand your menu's range of classic smoked meats with Hillshire Farm® Healthy Trim® Fully Cooked Boneless Ham. 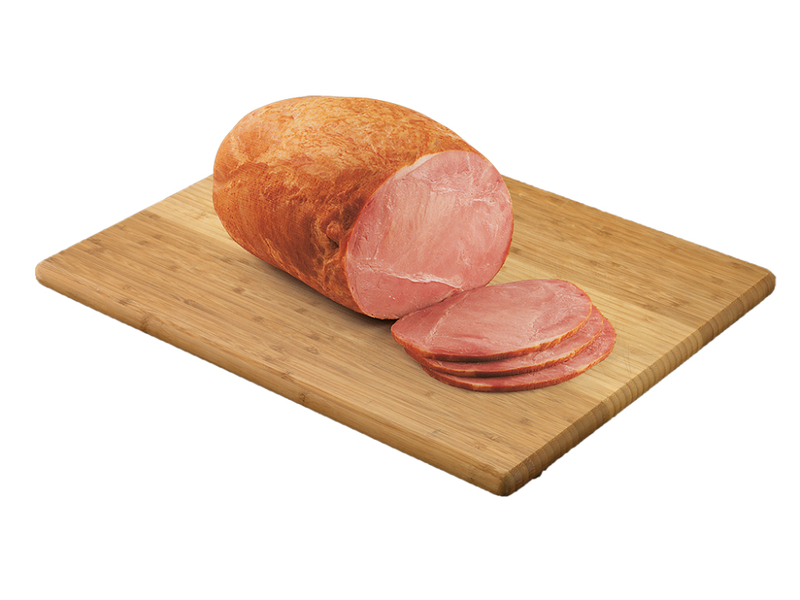 Our trimmed muscle ham is extra lean and contains 51% less sodium per serving with all the same great taste. Expand your menu's range of classic smoked meats with Hillshire Farm® Imperial Club® Fully Cooked Boneless Ham.